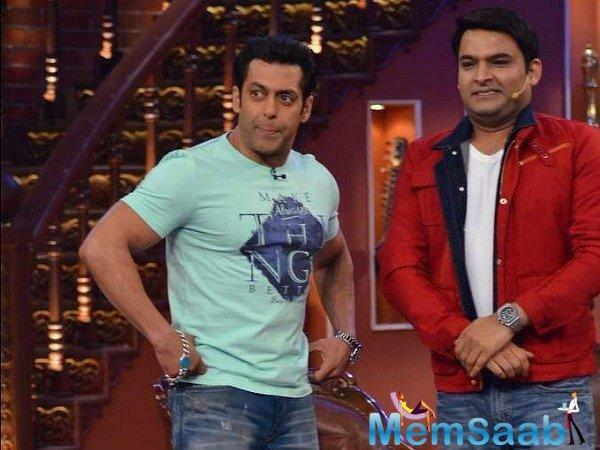 Galleries >> The Kapil Sharma Show to now move to Salman Khan’s own channel? 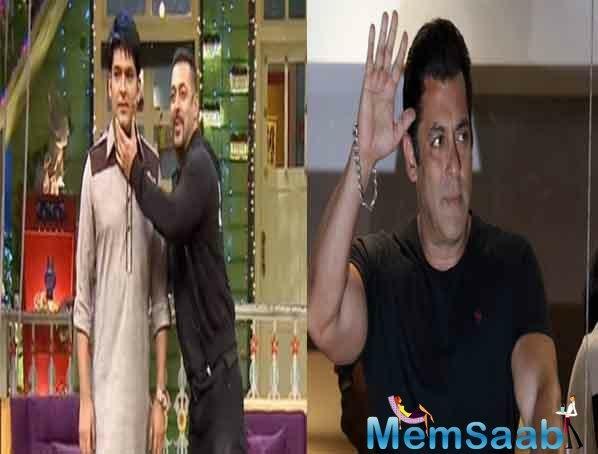 The Kapil Sharma Show to now move to Salman Khan’s own channel? After ruling the box office on the silver screen, Salman Khan is coming to break some TRP records on the television. 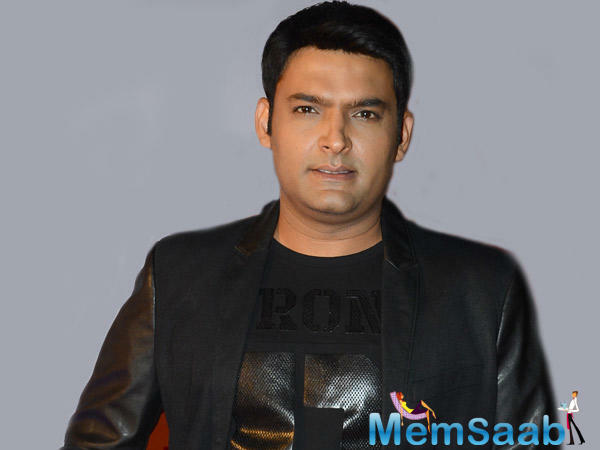 He currently backs The Kapil Sharma Show, which airs on Sony Television. After his Bigg Boss’ stint, Salman became a household face on the Indian television. 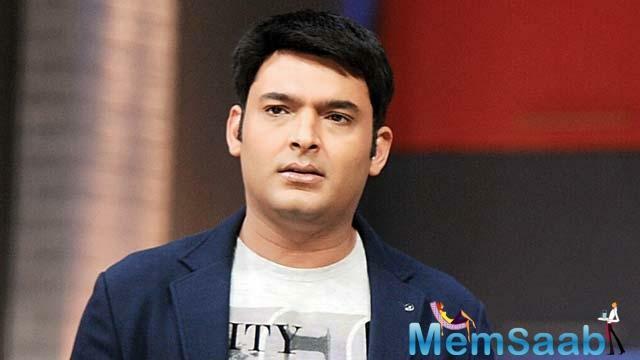 He is all set to launch his own television channel which will focus on a mixed bag of content for every age of the audience. 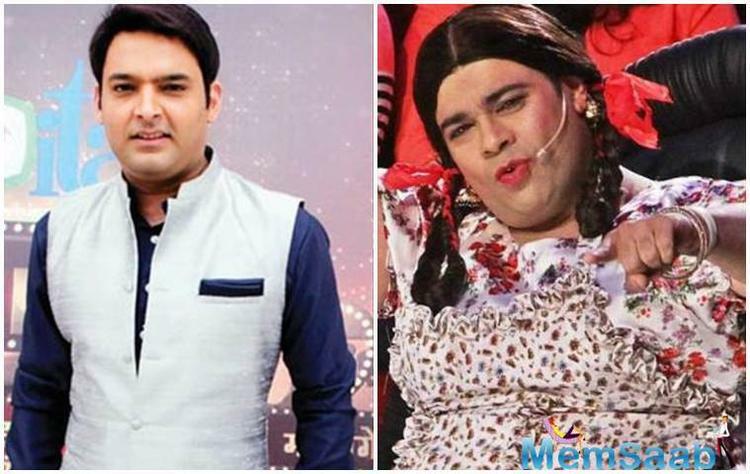 What’s interesting here is, The Kapil Sharma Show finding a new crash-pad to rest in. It would be interesting to see what kind of content the television will attract. But if Kapil Sharma’s show is the one to maiden on the channel, it surely will get the required boost. 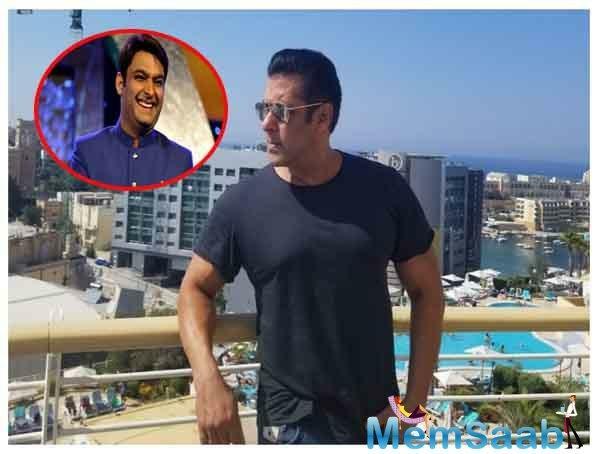 Salman Khan, as of now is busy with his upcoming film Bharat. 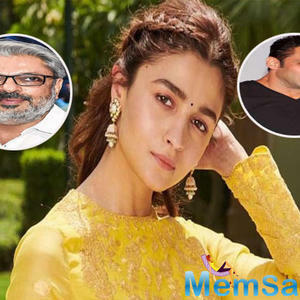 The film re-unites Salman, Zafar and actress Katrina Kaif after the 2017 blockbuster Tiger Zinda Hai. 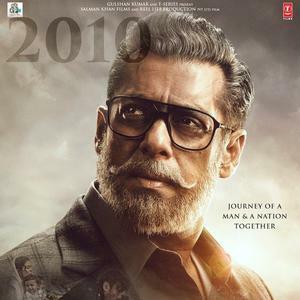 Bharat is an official adaptation of a 2014 South Korean film Ode To My Father. 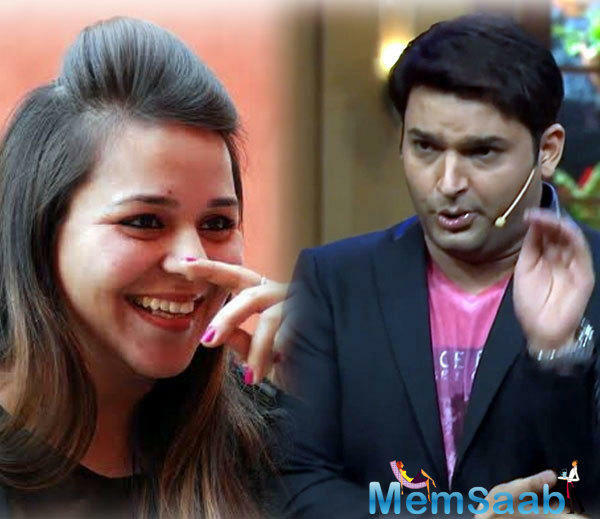 It is produced by Atul Agnihotri’s Reel Life Production Pvt Ltd and Bhushan Kumar’s T-Series. 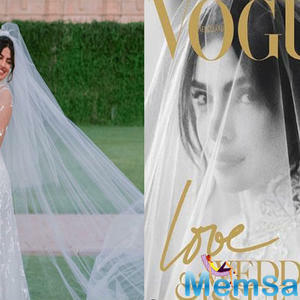 The film also stars Sunil Grover, Disha Patani, Tabu and Nora Fatehi, among others. 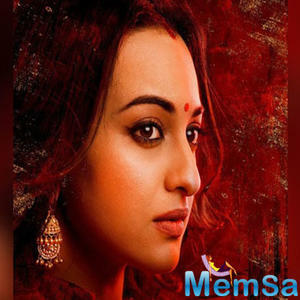 It is slated for an Eid release in 2019. 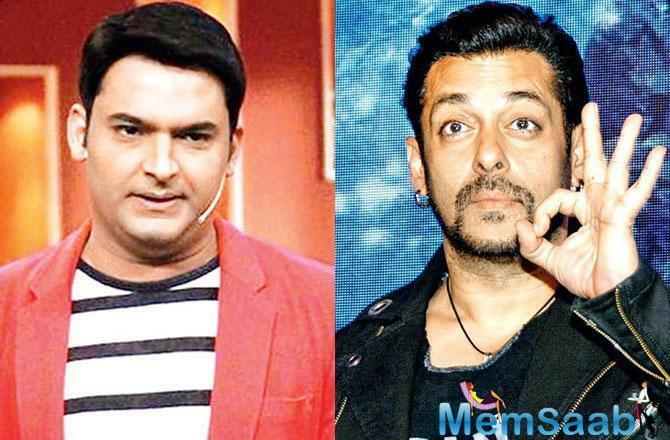 Salman Khan receives complaint against Kapil Sharma's flirty behaviour? 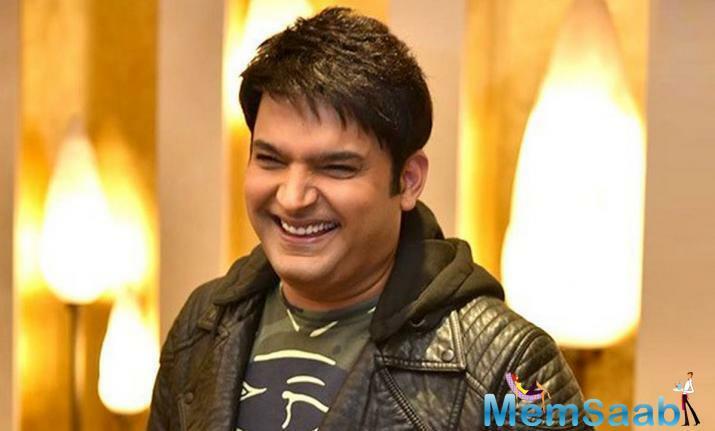 Comedy King Kapil Sharma to return with new version of The Kapil Sharma Show? 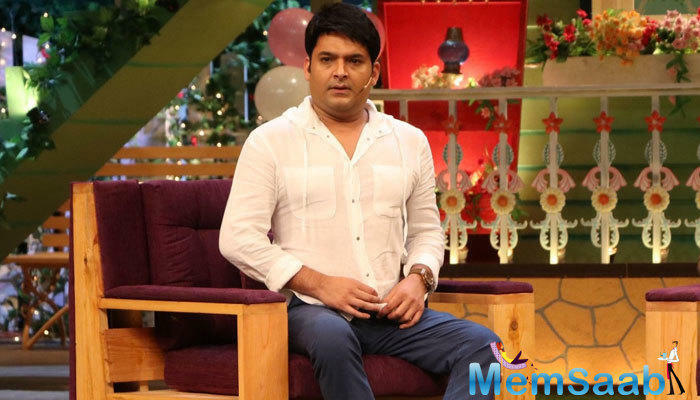 The Kapil Sharma Show’s TRP Dips, Is the channel considering taking it off? What! 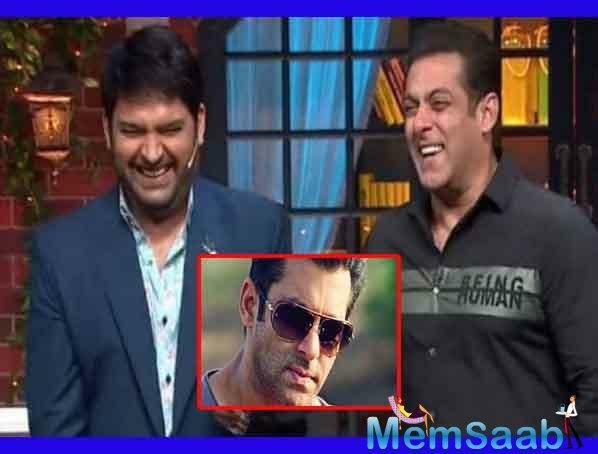 Salman Khan doesn’t like Kapil Sharma anymore? 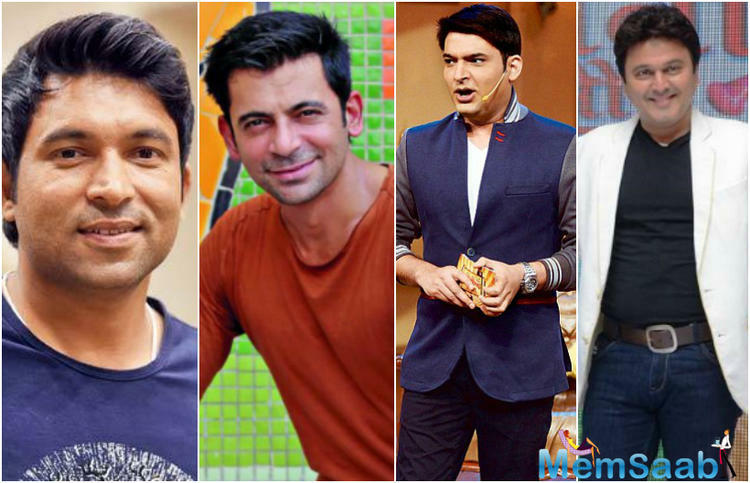 Sunil Grover will start a new show with Chandan Prabhakar & Ali Asgar? 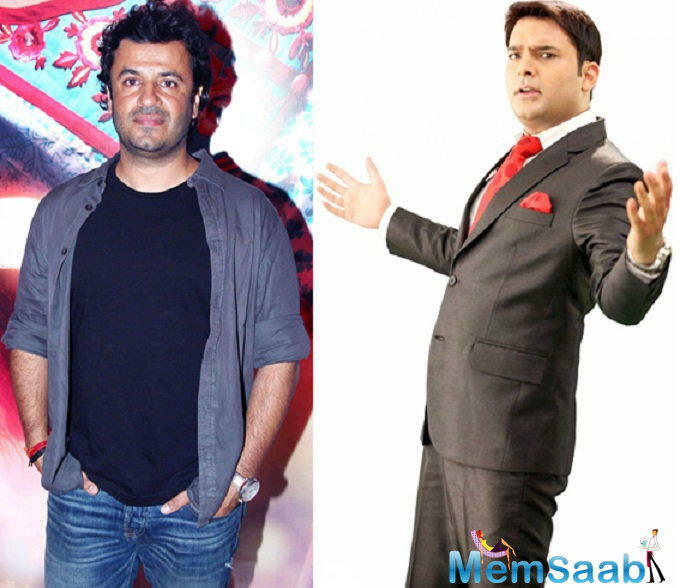 Kapil Sharma to star in Queen director Vikas Bahl's next?